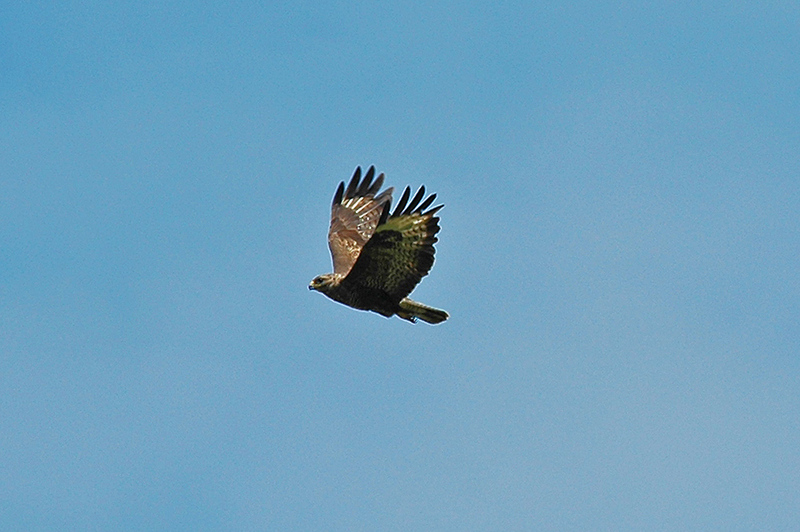 A Buzzard in flight, picture taken during a walk on the Kilchoman Crags. You have to trust me there, as there’s nothing in the picture to prove/disprove it. This entry was posted in New Post, Sunny Weather, Wildlife and tagged Buzzard, Islay, Kilchoman by Armin Grewe. Bookmark the permalink. Great picture, birds of prey are so impressive.